Barnes & Noble is the leading bookseller in America, specializing in the sale of books, CDs, DVDs. 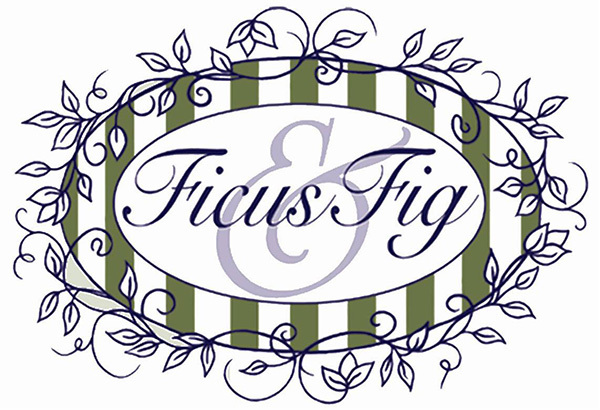 Ficus & Fig is proud to offer a wide variety of home décor items, bath & body products, accessories, unique gifts for all occasions and so much more! Located in Burnsville’s popular Heart of the City. 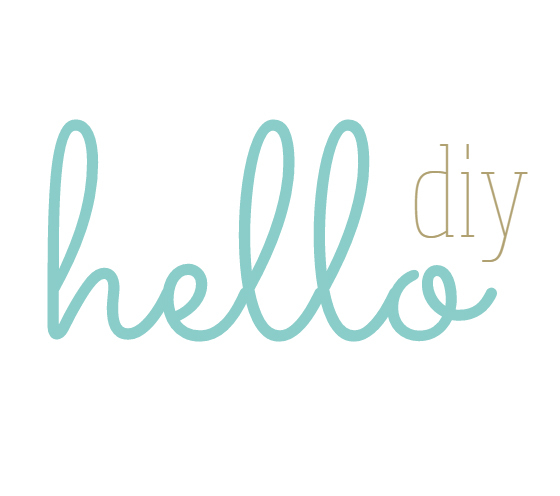 Hello DIY is a shop in Burnsville, MN that hosts do-it-yourself painted sign workshops and parties! 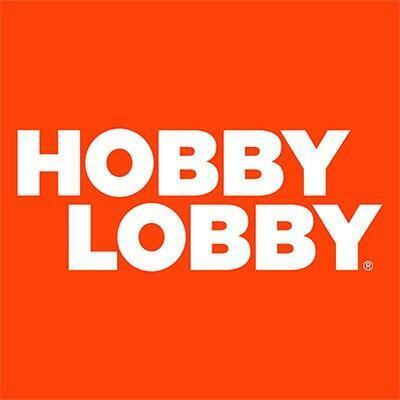 Arts and crafts store that offers the best in project, party and home supply. 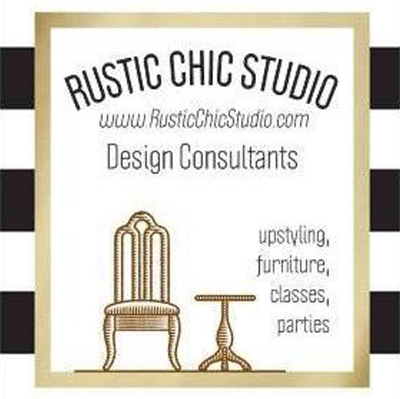 Rustic Chic Studio offers a full range of design services and one of a kind upstyled statement furniture and accessory pieces for your home and cabin. 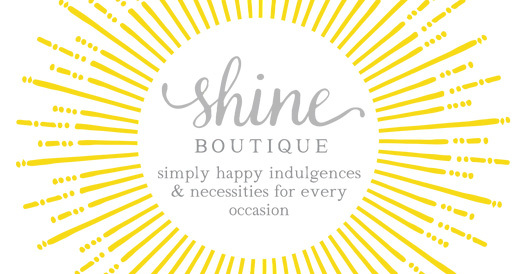 Simply happy indulgences and necessities for every occassion. You do not have to be a member-owner to shop at Valley Natural Foods. If you want foods that taste as though Grandma was cooking, then don't miss out on the Deli at Valley Natural Foods.